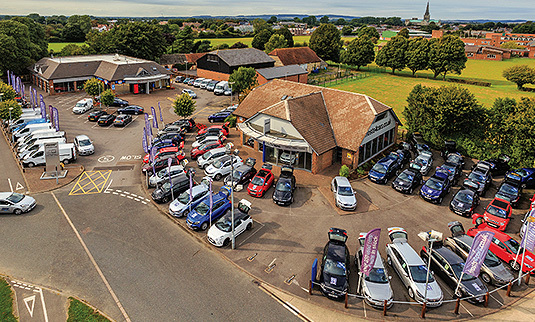 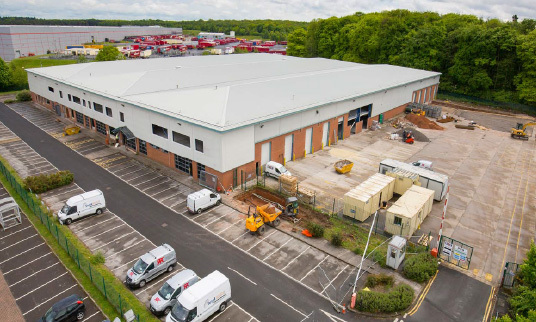 Le Masurier has commenced another UK development by agreeing to acquire a site in Stone, Staffordshire, two miles from the M6 motorway. 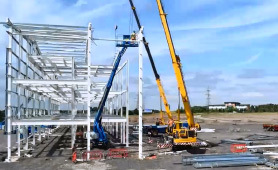 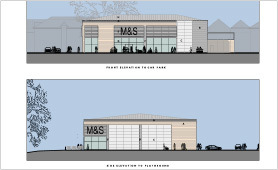 The site will be developed to create a new 16,000 sq ft Marks & Spencer Food Store. 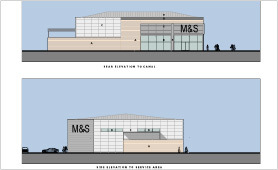 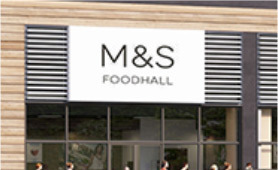 The new store is part of Marks & Spencer’s wider strategy to increase their presence in the UK food retail market and it will form part of a wider masterplan for the local area with the council also constructing a brand new leisure centre on an adjacent site. 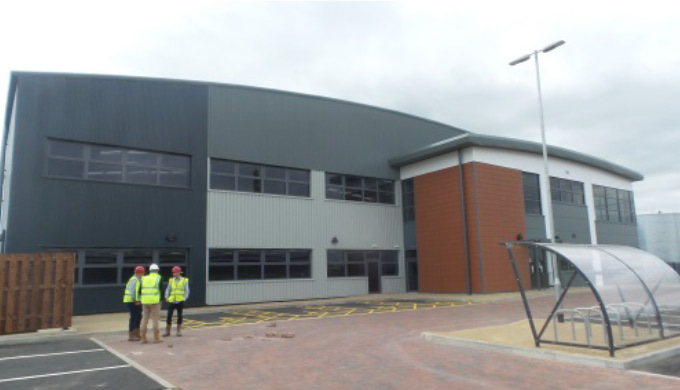 Le Masurier are forward funding the development working closely with Chester based property developer, Liberty Properties. 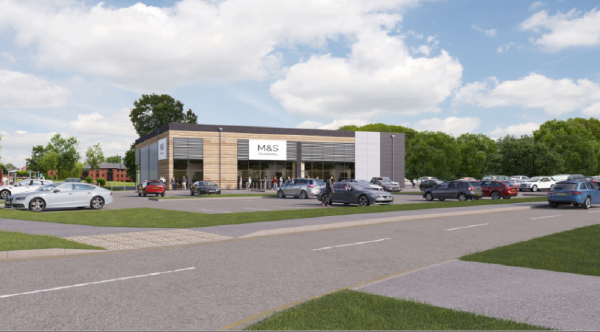 Construction will commence in July with completion due in early 2018. 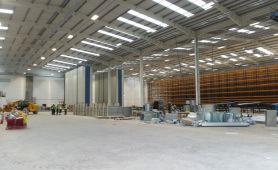 Le Masurier has worked in partnership with Coltham Developments to deliver a purpose built warehouse and office facility for HellermannTyton Plc. 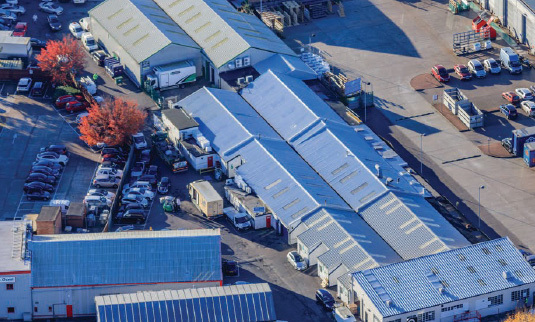 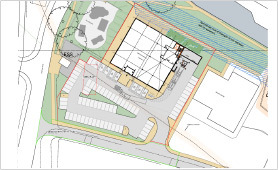 The site sits within the Northampton Waterside Enterprise Zone, to the west of Northampton, just off the M1 motorway equidistant from junctions 15 and 16. 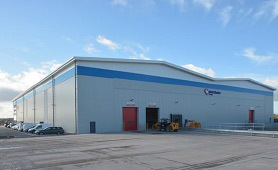 The building has been future proofed in its design to accommodate future potential expansion plans of HellermannTyton. 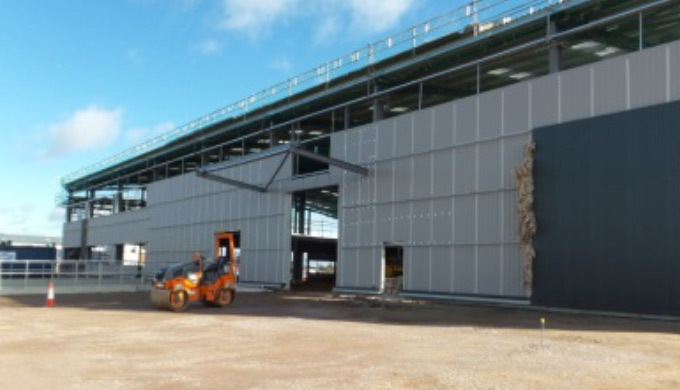 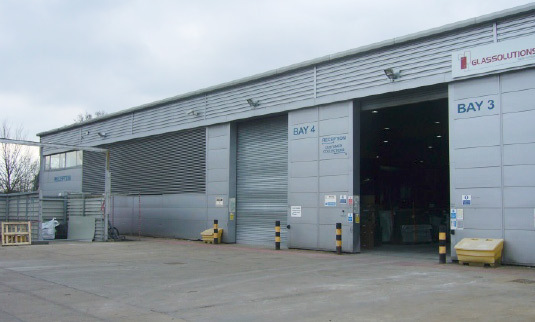 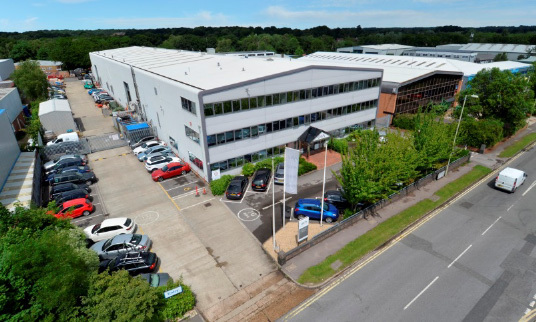 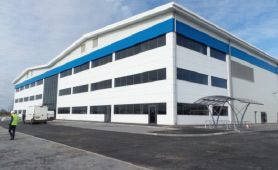 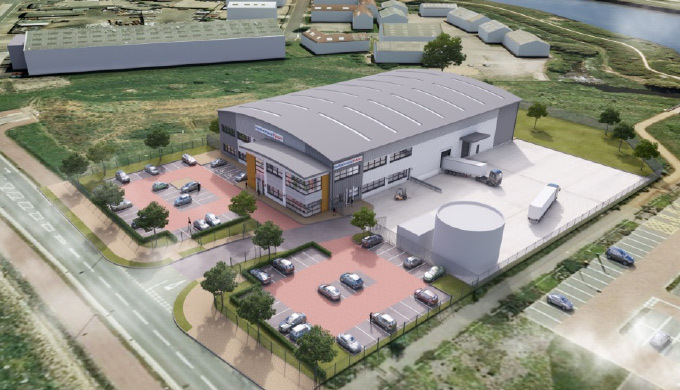 Le Masurier have completed a new 100,000 sq ft warehouse for First Choice Group. 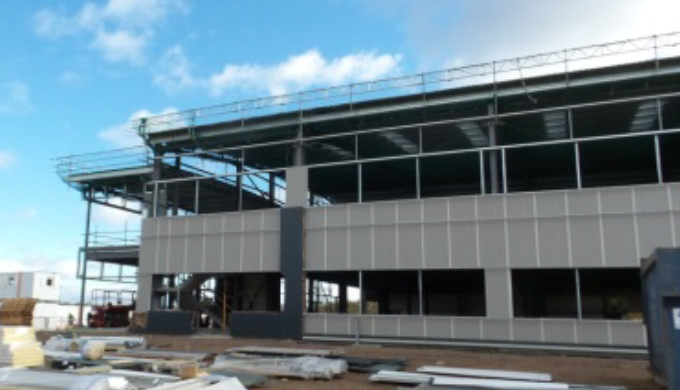 The site is located just off the M6 Toll road, on the outskirts of Cannock. 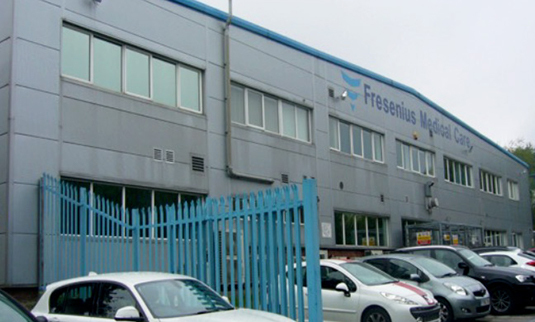 Le Masurier as funder, in partnership with developers Opus Land, worked closely with the tenant from the outset. 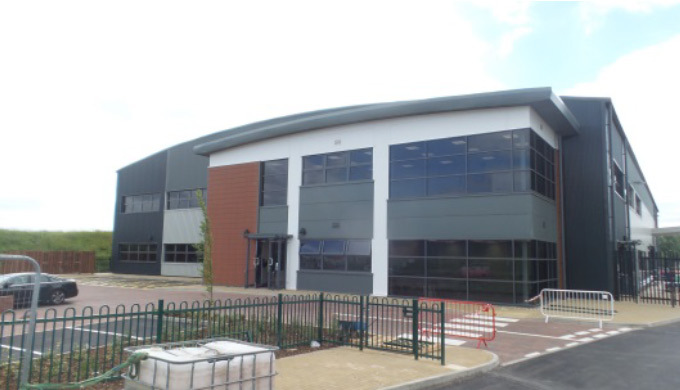 The modern accommodation provides a BREEAM Very Good rating and represents a significant strategic move for First Choice, as they consolidate from a series of smaller properties around the area, into this prominent new development.